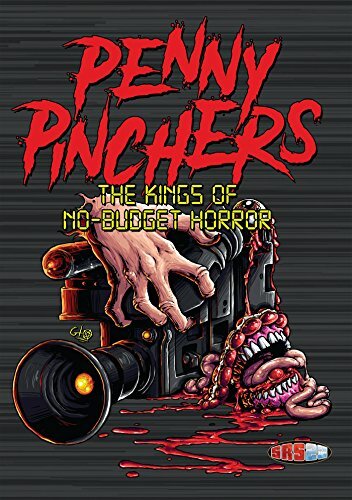 An eye-opening Documentary detailing the trials and tribulations of No-Budget horror filmmaking, featuring some of the world's leading directors in the genre! Includes interviews and clips with: Todd Sheets, Donald Farmer, Tim Ritter, Todd Jason Cook, Dustin Ferguson, Lloyd Kaufman, Christopher Seaver, Johnny Dickie, Phil Herman and more! 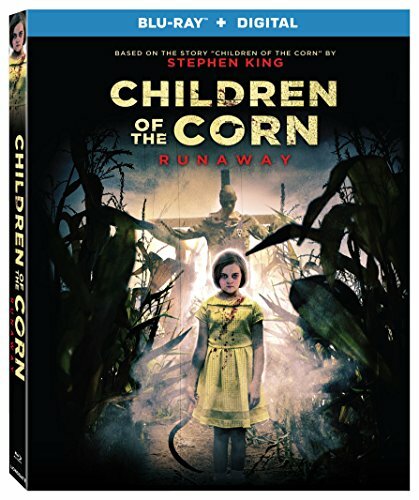 Vincent is harboring a dark secret from his past and is haunted by a mysterious and dangerous figure. When his fiancée Carrie accepts his invite for a romantic weekend away, cracks start appearing that threaten their happy and secure relationship. What she discovers about Vincent turns everything on its head and hurls her into a one-sided battle against a psychopathic killer. Louie Thorne was born with a dangerous gift and a reason to fear the darkness. But when her parents are murdered by the mafia, embracing her power is the only way to exact her revenge. She will destroy the men who destroyed her family--no matter the cost. Fast-paced action, suspenseful tension, and unforgettable characters--there&apos;s everything thriller fans could want in this first installment. Welcome to Merrie Olde England. 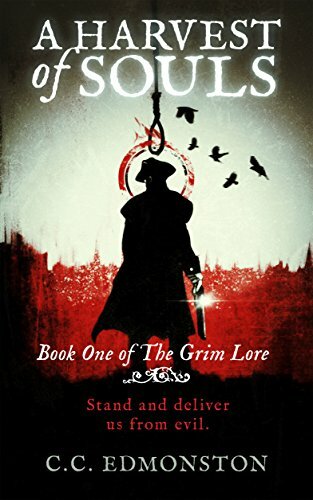 Notorious highwayman Samuel Shanklin is stretching his luck, while the noose of Tyburn gallows threatens to stretch his neck. But one final robbery before he hangs up his pistols puts him on a slippery path with the woman of his dreams ... who may just prove to be the stuff of nightmares. With his gang turning against him and his family unraveling like the stitches on a stolen purse, Shanklin must fight to swing the odds in his favour before he winds up swinging from the wrong end of a rope. Meanwhile, young Jack Hunter watches helplessly as his sister gradually goes insane. Charlotte speaks of seeing auras, smelling colours and tasting sounds and her obsession with Tyburn's hanging days forces Jack to seek a cure. But their dying mother only encourages her daughter's ‘talents' even further. Does Charlotte possess a once coveted ancient power, or is it simply the fractured mind of a fragile adolescent? As his sister creeps closer to madness, Jack must find the courage to save her before she's lost to the darkness forever. 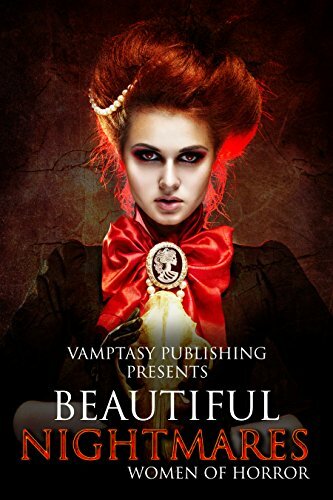 Buy this twisted, gothic tale of blood and betrayal to discover what secrets entwine these tangled souls like the threads of a hangman's halter. Detective Greg Loren faces his darkest hour in this thrilling prequel to Signs of Portents. With his career joining his personal life on a downward slide toward oblivion, Loren is running out of time and patience. Pulled into yet another in an endless series of supernatural cases, he uncovers a series of grave robberies that are more than they seem. What is the Church of the Second Coming? And what does it have to do with Loren's deceased wife, Beth? With everything on the line, will Loren sacrifice his future to reclaim his past? Will his partner and confidante, Soriya Greystone, stand with him or against him in his decision? No one walks away unscathed in this scintillating chapter of the Greystone series. The grift. The scam. The double-cross. Blackmail and burglary; murder and larceny. 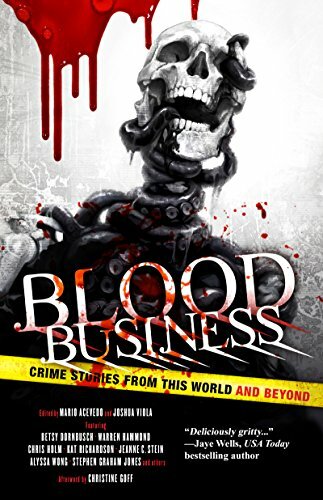 Blood Business tracks the underbelly of human nature as it drags itself through the muck of our lesser angels in twenty-seven crime stories set in this world... and beyond. "Blood Business is as satisfying as a stiff drink after a tough case. Deliciously gritty, and dark as a day-old bruise, these stories will thrill any noir fan." "In Blood Business, duality is a theme but nuance reigns. Honesty won't save you. Virtue is subjective. And what if the only difference between appearance and a reality is what we choose to believe? Cinematic at times, uncomfortably intimate at others, Blood Business is a visceral delight." "Blood Business compiles an absolutely stunning collection of talent." 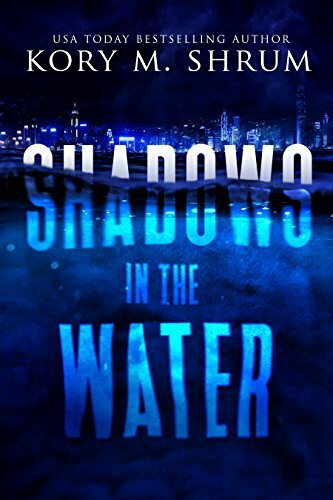 "Editors Acevedo and Viola offer an anthology of noirish tales exploring the dark recesses of both real and supernatural worlds... Two sharp, distinctive, and complementary clusters of stories." 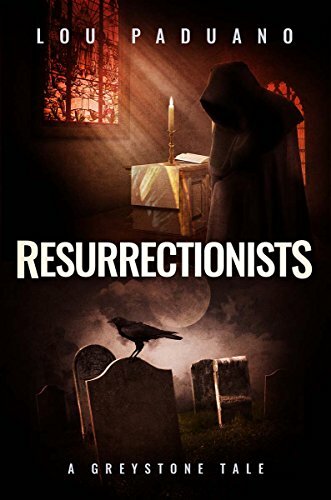 "In this uniformly good anthology of noir stories, the authors are able to inject some life, of the supernatural variety, into a genre usually rife with clichés." 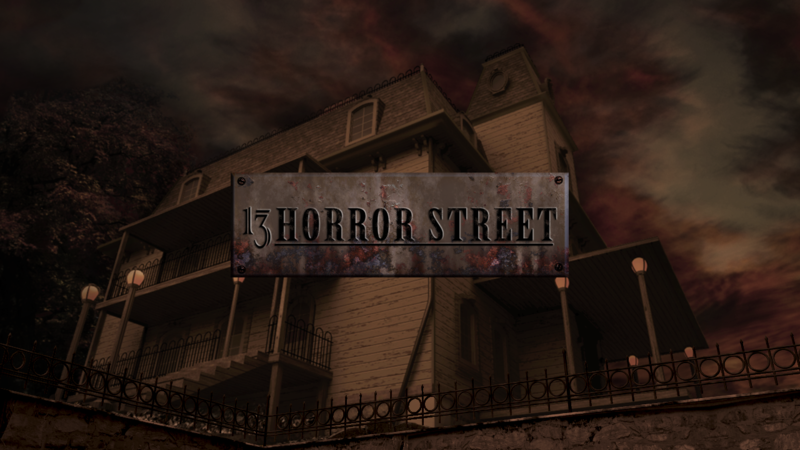 "Take horror writing at its best and add a crime/mystery spin. Then pair this with psychological depth for the foundation of the special atmosphere and focus of Blood Business, where every story is powerfully wrought, filled with satisfying twists, and presented with a flair of originality and surprise not typically seen in crime story collections. 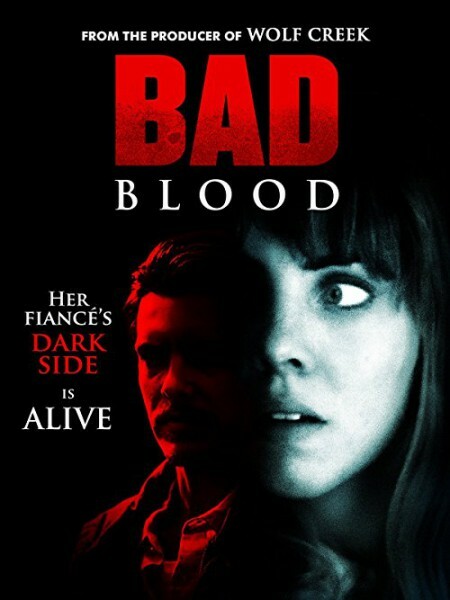 For all these reasons, Blood Business is a unique, compelling, dark production very highly recommended for fans who like their crimes tinged with psychological depth and horror, and who look for original, unique, compelling productions where every story is a gem and no 'filler' is allowed." Adrian James is running from his past with nothing left to live for. At rock bottom, with a blade to his wrist, a mysterious stranger intervenes and offers him a chance at salvation. Adrian accepts, and he enters Arlington Asylum of his own free will. Once inside, however, he soon learns that he will never escape. And worse, there are strange experiments taking place here, and a secretive medicine is being administered, one that causes certain… changes… in the patients. The insidious secrets within the halls of Arlington Asylum are slowly revealed, and it is beyond anything Adrian could have possibly imagined. A literal hell is unleashed as impossible and terrifying creatures indulge their sadistic desires. 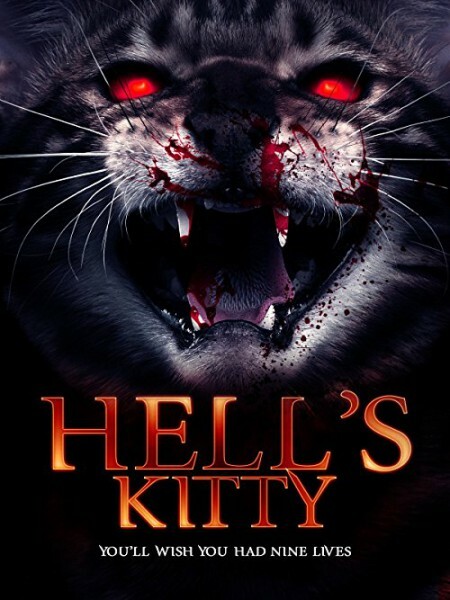 Adrian and his friends must escape this nightmarish place and warn the outside world before it's too late, but they must face down the demons of hell to do so. 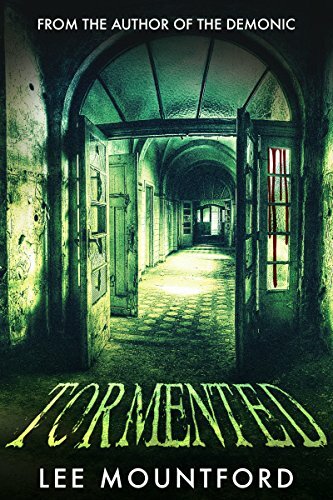 TORMENTED is a gruesome and violent horror story, influenced by such greats as John Carpenter's THE THING, Clive Barker's HELLRAISER, and Jeremy Gillespie's THE VOID. Do you dare enter the Asylum?